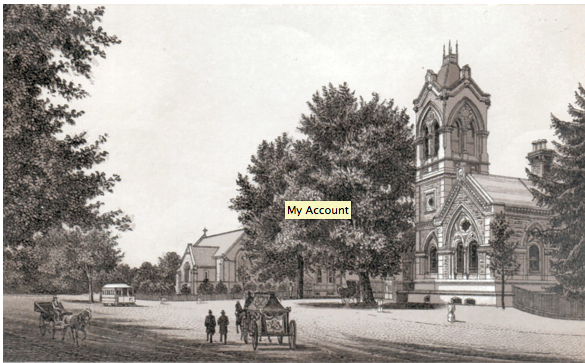 Opening in 1845, Spring Grove Cemetery is the largest non-profit cemetery in the country. It was founded because cholera epidemics of the 1830’s through the 1840’s had filled urban Cincinnati cemeteries closer to capacity. Planned from the beginning to be a park like setting, it now encompasses 733 acres and is a National Historic Landmark. Many notable abolitionists and anti-slavery supporters are buried here. For burial sites of Salmon P Chase, Henry Boyd (African American furniture maker and abolitionist in Cincinnati); abolitionists Samuel and Sally Wilson, Levi and Catherine Coffin (“President of the UGRR”), John and Elizabeth Coleman, and Edward Harwood. 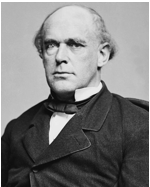 Salmon P. Chase was one of several lawyers defending people like John Van Zandt (US Supreme Court Jones vs Van Zandt) that had run afoul of the law by sheltering slaves as well as escaped slaves themselves, which sometimes sued for their freedom. Chase served as a Senator from Ohio, Ohio governor, the Secretary of the Treasury under President Lincoln and Chief Justice of the U. S. Supreme Court. Chase defended so many fugitives that he was dubbed “Attorney General for Fugitive Slaves” and was presented an engraved silver pitcher from grateful people now free. He married a Sara Ludlow, daughter of James C Ludlow (who was an Executive of the Southwest Ohio Antislavery Committee and founder of the Hall of Free Discussion). 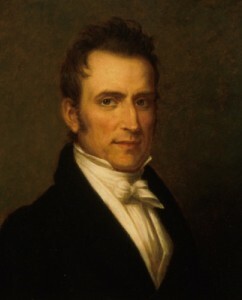 John McLean was a Justice of the U. S. Supreme Court when the court made the Dred Scott decision. Dred Scott was a slave that had been cruelly treated and had been sold from his original plantation in Missouri following a failed escape attempt. His buyer was an Army surgeon who lived in Wisconsin and would later move to a fort in Indiana, both free states. Scott decided to sue in the courts in 1856 for his freedom in Dred Scott vs Sanford. Seven of the nine Supreme Court Justices had been appointed by proslavery Presidents and voted against Dred Scott. McLean was anti-slavery and was one of the dissenting voices. The court decision (1857) stated that Scott couldn’t sue anyone because he was black and that black people, whether they were free or slave, weren’t citizens of the U.S. This angered many people and helped push the country towards the Civil War. Scott was sold again shortly after the decision was announced and died nine months later. John McLean served as the first president of the Board of Trustees, at the Ohio Female College located in College Hill. The College was the equivalent institution to Farmers’ College, graduating young women with an education that included chemistry, geography, and writing. McLean married Sara Bella Ludlow, daughter of Israel Ludlow and sister to James C Ludlow. 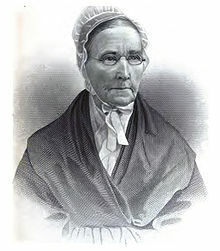 Levi and Catherine Coffin were Quakers that organized the Cincinnati Underground Railroad. It is said the Coffin helped 3,000 slaves to freedom. He was called the “President of the Underground Railroad.” Originally from North Carolina, they moved to downtown Cincinnati in 1847, opening a store which sold nothing produced by slave labor. Catherine organized sewing circles to provide clothing because those escaping couldn’t carry much with them and the harsh conditions of their travel tore their clothing apart. 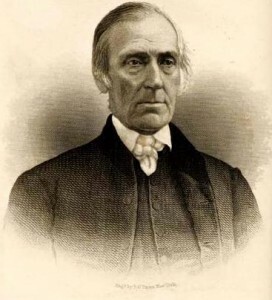 Levi was responsible for organizing the many individual efforts and integrating them into the Underground Railroad.